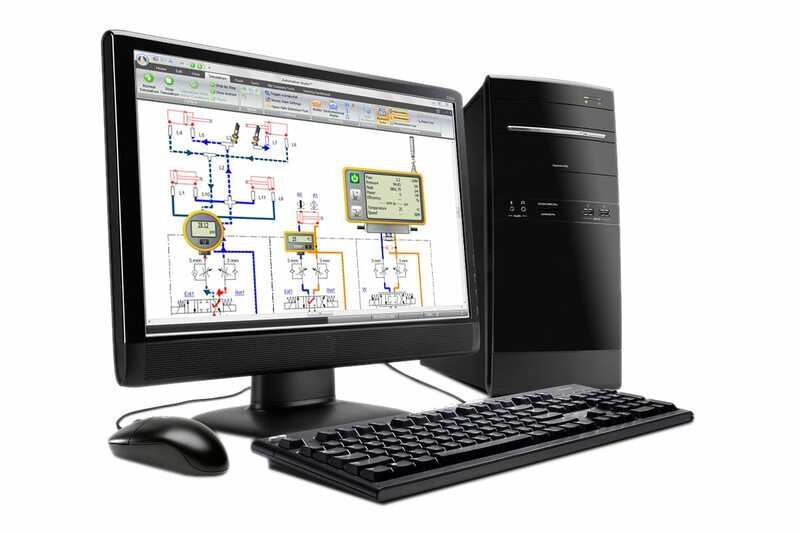 Related Fluid Power uses the unique design & simulation solution, Automation Studio™ that allows us to optimise system implementation, deployment, and maintenance. 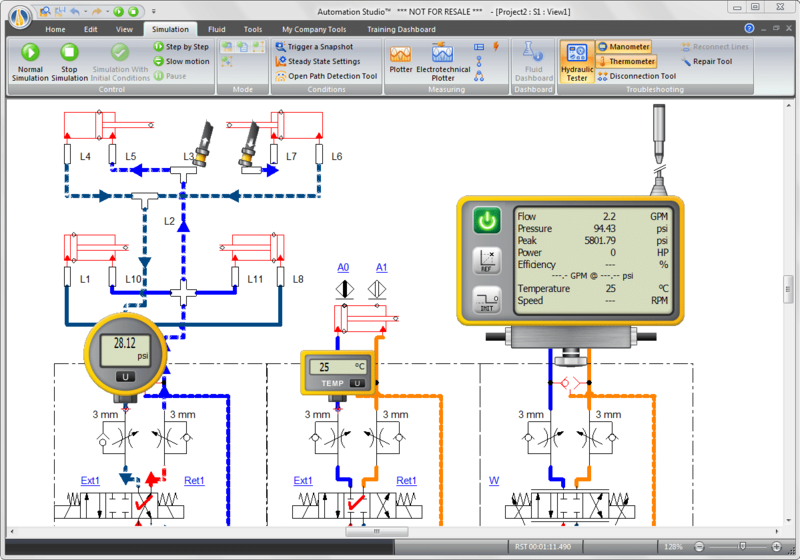 Automation Studio™ offers a unique combination of advanced engineering capabilities, dynamic and realistic simulation, comprehensive animation features and flexible documentation functionalities in one common environment. This helps us to improve quality, speeding up workflow and boost productivity while simultaneously reducing costs and enhancing all aspects of project communication. During simulation, components become animated and lines are color-coded according to their states. We can also monitor variables such as pressure, flow, displacement, current and voltage at any point in a circuit allowing us to find potential design flaws. 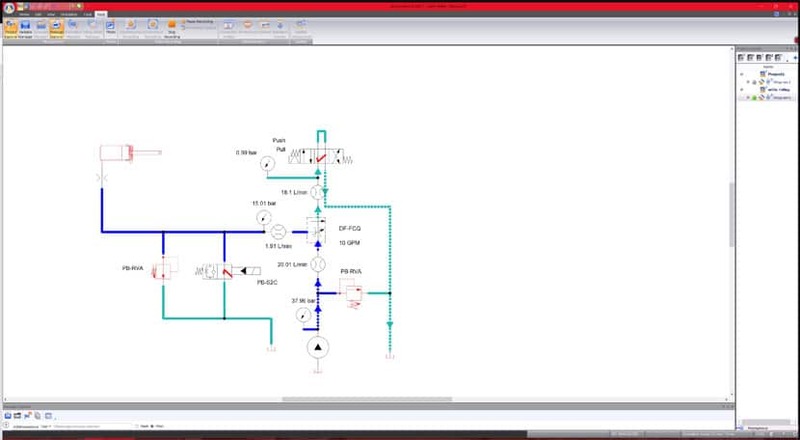 This information assists when validating systems, saves time during prototyping and helps find faults during the early stages of equipment design. 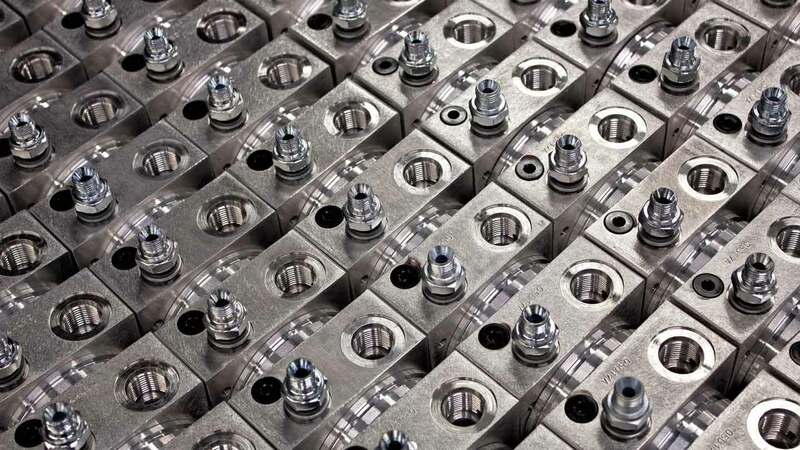 The result: increased productivity and reduced product time-to-market.